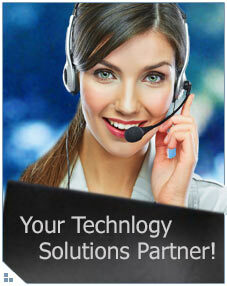 Innovative Internet is committed to providing quality email services and customer support. Through our Anti-Spam policies we strive to reduce the amount of SPAM in your mailbox, however a small amount of legitimate email does get blocked. If you find yourself being blocked by us we have provided important reference information below to assist you in getting your message delivered to its destinations. My Server is being blocked because of the S25R policy. Most of these message provide URL's providing both an explanation as to why you were blocked as well as links to get removed from their lists.